Our class of mentors is the backbone of The Phoenix Scholars program. Mentors are matched with a Scholar who has similar experiences and interests as them and help to guide that student through the college admissions process. 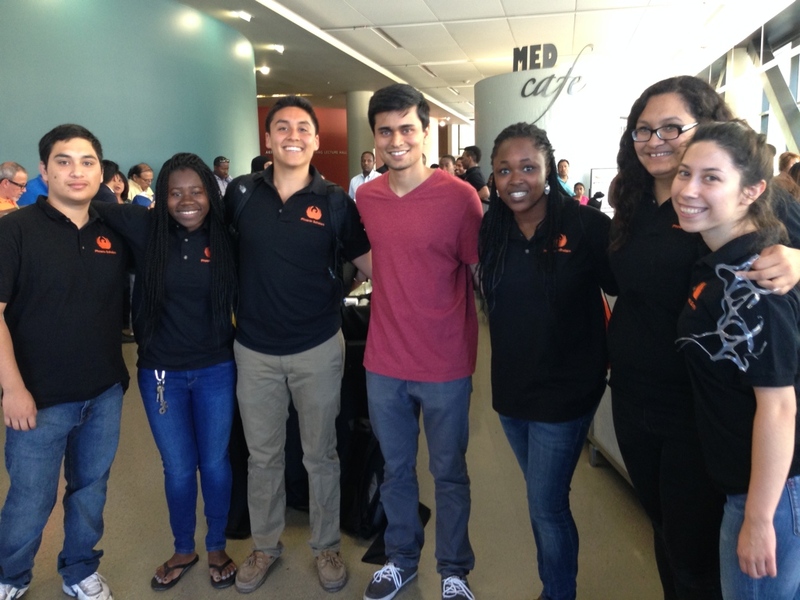 Most of our mentors come from low-income, first-generation, or minority backgrounds themselves. The Phoenix Scholars core team supports the mentors with monthly meetings and check-ins as well as electronic resources. If you are a undergraduate student with a passion for mentorship, you should apply to be a Phoenix Scholars mentor! We hold our mentors to the highest standard. Our mentors are expected to communicate regularly with their scholar and the core team, fulfill any mentor assignments in a timely manner, and attend monthly meetings. Before the program begins, all mentors must also attend a training workshop led by a Stanford admissions officer. 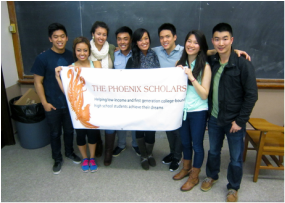 ﻿If you attend a university other than Stanford and feel strongly about educational equity, you should consider opening a Phoenix Scholars chapter at your school! As a first step, make sure to do research about similar organizations that might already exist on your campus. Then, please contact us to obtain the materials you will need. 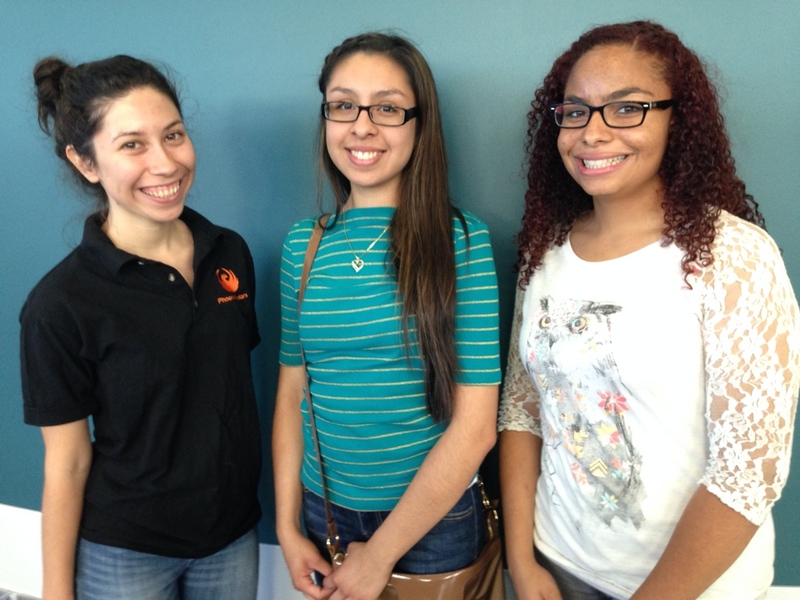 "Being a mentor for The Phoenix Scholars has been one of the most rewarding things I've done in my life. Coming from a rural low-income background myself, being able to be in a position to give back and help someone else from a similar place is incredibly gratifying."